Since 2012, Kunnai is a Thai contemporary cuisine retreat in the heart of Bucharest, facing a quiet and beautiful children’s park. A hidden piece of modern Thailand in the midst of Eastern Europe, Kunnai offers you an intricate variety of Thai dishes, carefully designed and crafted by Anne Ampawan and her team. Kunnai means “Modern Madame”, a dynamic designation for today’s world. And this is the essence behind Anne Ampawan’s concept: a unique content of simple yet stunning decoration to accompany your culinary experience and bring you to a Thai journey that you will never forget. Kunnai was designed with the creative support of renowned painter and artist, Aran Chankasem, and the team of StudioQube Bangkok. Together with a fine and carefully selected wine list and a wide selection of tropical drinks, Kunnai embraces traditional Thai cooking and creates a contemporary menu, which allows both Thai food connoisseurs and novices to enjoy an exquisite culinary experience. 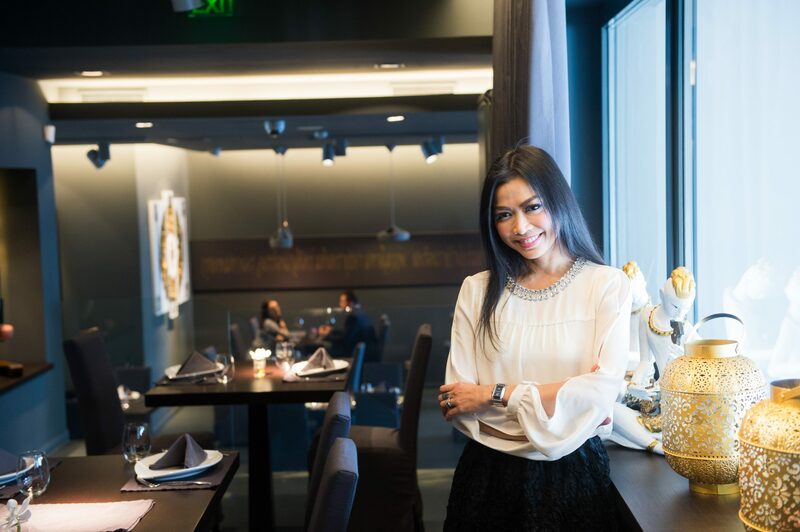 Anne Ampawan never really thought she would be in the restaurant business. But when she moved to London in 1995 and started working as a trainee in various trendy outlets, it was the mark of her destiny. Legendary Bangkok places followed shortly after, among which Café Bongo and Crepes & Co. In one of world’s most dynamic metropolis, Anne learned the fine art of service and was mentored by visionary Swiss restaurateur, Philippe Bruttin and his partner Lek. Anne and her two dogs travelled across the world always in the search of new culinary inspirations: Malaysia and Singapore with the Indochine Restaurant, Italy and finally Romania, always cherishing the art of entertainment and hospitality. TJ lives his live bravely, never looking back. Biker, rocker, globetrotter but most of all, a great Chef. A humble but determined character, he wanted to make sure he’d seen the world. From Phuket and its charming beaches, to Romania, he crossed continents and experiences and enriched his techniques to give Kunnai his unique ways. 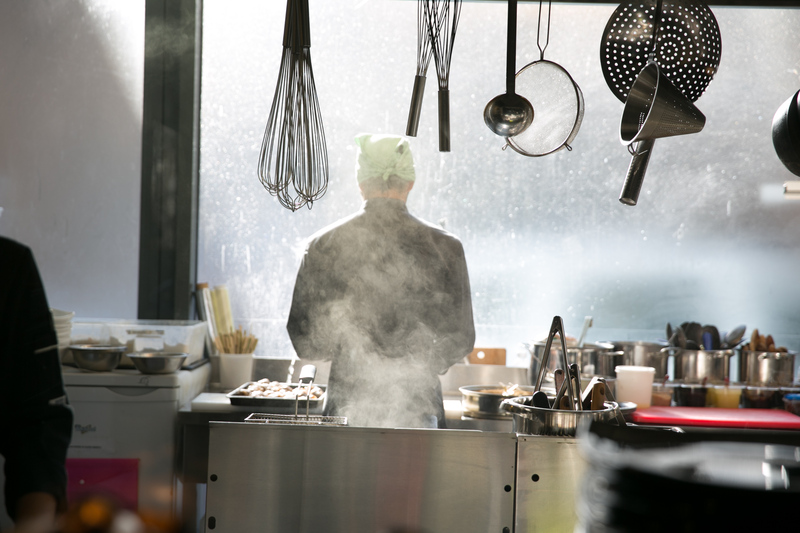 Steady behind his wok, he’ll flame up your dishes! 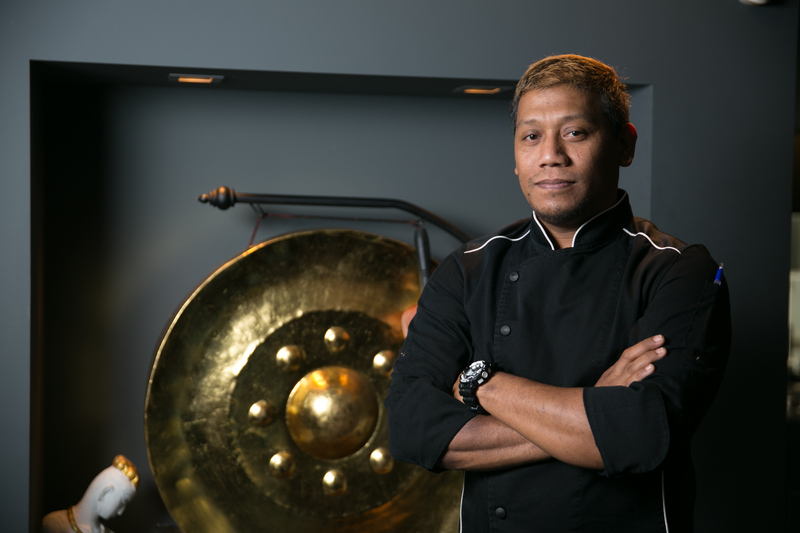 Apple’s contagious smile is one of the key elements of Kunnai’s kitchen. But don’t let this misguide you! Her firm command and her fine taste are constantly supporting and improving Kunnai’s best dishes. After many years of hard work and experience in the best hotels and restaurants in Thailand, Apple decided to prove her talent overseas and joined us in Romania where she enjoys serving you every day. Aran is a complex and versatile artist – he embraces the complexity of Asian traditions and elevates it to modern and abstract concept of free soul and spiritual antagonism. His strokes of gold and primary colours, combined with the symbolism of geometry, carry a magical charm that resembles a hypnotically modern aim to the meaning of life. Aran has displayed his work in various international exhibitions in Europe and Asia, and he is now presenting his art at Kunnai, as a permanent exhibition. 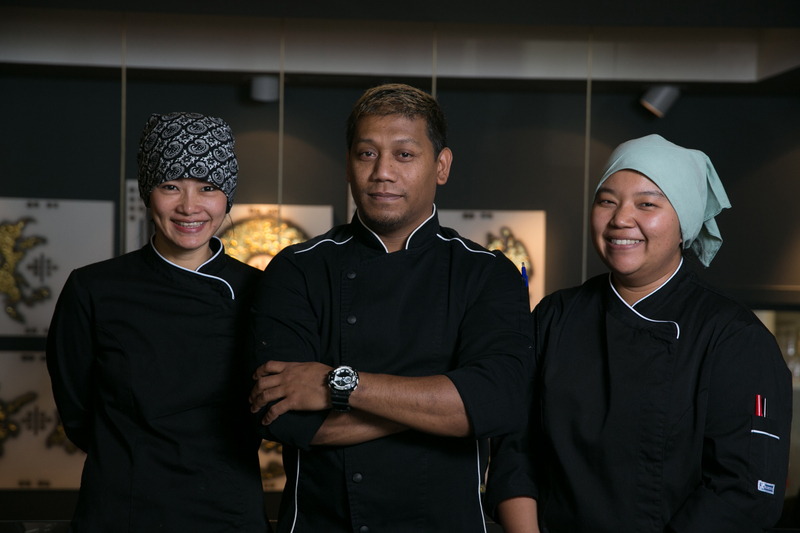 Anne Ampawan, Chef TJ and Chef Apple are always ready to create new dishes for you. Their aim is to combine tradition and innovation for your enjoyment. 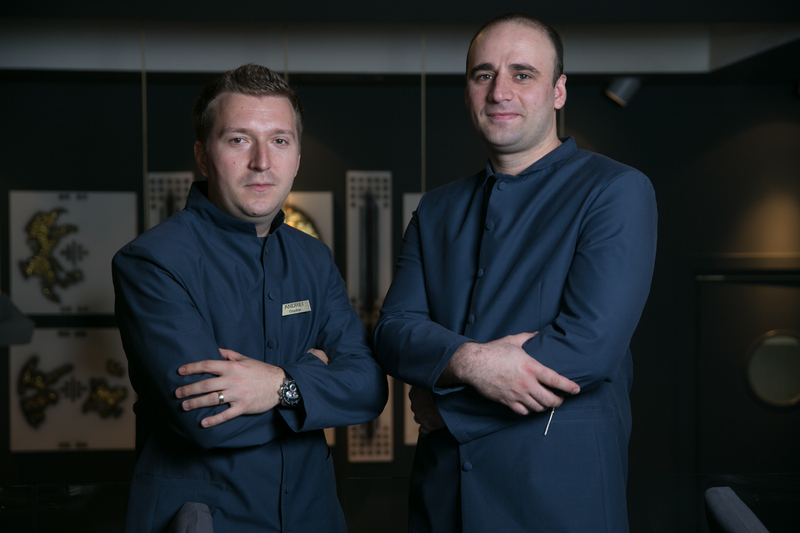 Alex, Ammara, Anca, Andrei, Ciprian, Cornelia, Dan, Doru, Emilia, Ionut, Marius, Raluca, Razvan, they are all making sure you have the best dining experience. Our Team is full of stories and secrets about Thai Food, so don’t hesitate to ask them details!